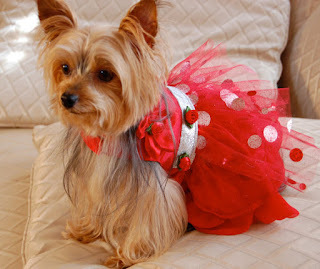 Dog accessories are available in numerous shapes, sizes and forms and are meant for various uses. Some of the accessories make it easier for you to take care of your pet while some help you in rendering him/her the comfort they are longing for and some others are just created for fun. Regardless of the type of dog clothes and accessories you purchase, it is essential to keep the safety norms into concern. This blog aims at offering you with some tips that will help you in buying the right accessories for your pet with ease. 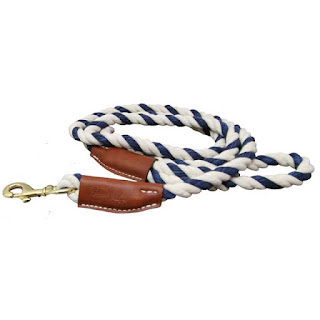 From dog collar to dog slings, here is a brief of things you need to take care of when purchasing one. Leashes and collars are two essential items that assist in keeping your pet safe when you are playing with it in the park or have taken it for a walk round the block. It is recommended to go for delicate lightweight collars when you are buying one for the small breeds. Bulky large collars can end up making your pet feel uncomfortable. Also the weight of the leash or collar might strain on their neck muscles. In case your pet fights and pulls against the collar, you need to go for a harness. These will cause less strain upon the poor creature’s neck and will prevent him causing any pain while struggles to break open it. All harnesses and collars need to perfectly fit around the neck but should not be very tight. Make sure that you are able to pass two fingers through it. It you are able to do so with your chosen collar or harness, it is considered a good fit for your pet. 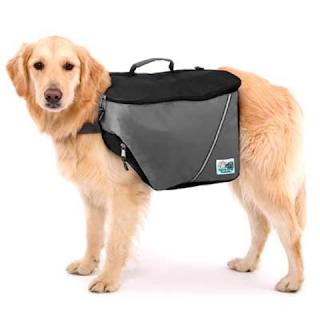 These are functional and fashionable and let you easily carry your dog everywhere but there are certain facts that you need to keep in concern when selecting one. These bags and slings should be chosen keeping the size of the dog into concern. For instance, dog slings work best for those dogs that are calm but for those having a squirming tendency; you would not want to carry her/him in a sling. Coming to dog carrier bags, it is the next and better choice you have in hand. Your pet will be able to look around from the bag but won’t be able to come out of it unless you open the door. Hence dog carrier bags ensure their safety. But most essentially, you need to select a carrier bag that is apt for the weight and size of your dog. 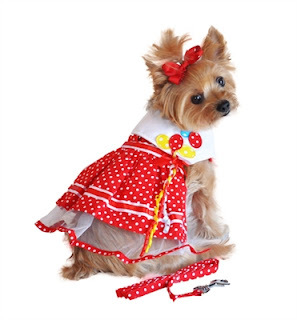 Clothing is another essential accessory that creates a style statement for your dog. 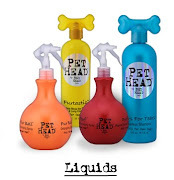 Also they help in rendering your pet the comfort and warmth they are in need of during winter. 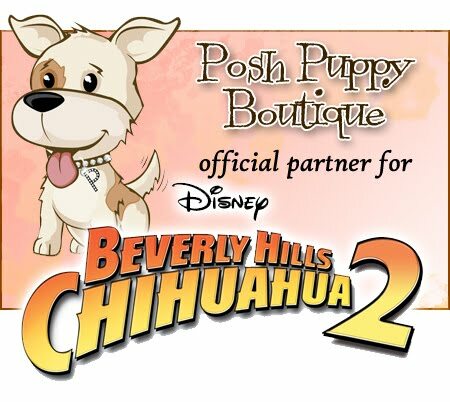 When you are buying dog clothes and accessories from online Posh Puppy Boutique you can find all items which are made from soft and breathable materials. This will keep them away from running down sweat and falling ill. But when you are buying clothes for your pet, make sure to keep the measurements in concern.